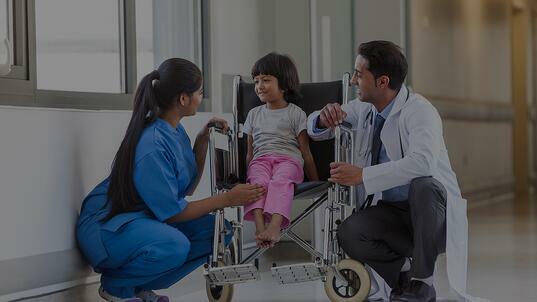 Cambridge Health Alliance, a Harvard Medical School teaching affiliate, is an award winning, academic public healthcare system which receives national recognition for innovation and community excellence. Our system includes three campuses as well as well an established network of primary and specialty practices in the Cambridge, Somerville and Boston's metro-north area. Our practices serve an ethnically and socio-economically diverse patient population. We are currently recruiting for med/peds physicians to work at our neighborhood health centers. This position presents an excellent opportunity to work in an integrated med/peds practice which combines undergraduate and graduate level teaching. At CHA, we offer chronic disease management programs, a collegial work environment, and a strong infrastructure, including an EMR. You will work with dedicated colleagues committed to providing a diverse patient population with excellent, high quality care. Our physicians enjoy competitive salaries and a generous benefits package.